It's 22:47 in Beulah, USA right now. Platte Lake A webcam in Beulah, Michigan with image archive, weather data and timelapse videos. Tustin, Michigan: Several Views, 48.1 miles away. Central Lake, Michigan: KenCam, 50.5 miles away. Gerrish, Michigan: Higgins Lake, 69.8 miles away. 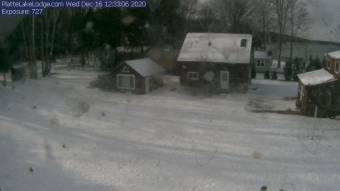 Houghton Lake, Michigan: Houghton Lake Webcam, 70 miles away. Green Bay, Wisconsin: Traffic I-43 at W. Tower Bridge, 95.3 miles away. Green Bay, Wisconsin: Traffic I-43 at E. Tower Bridge, 95.3 miles away. Allouez, Wisconsin: Traffic STH 172 at STH 57, 95.4 miles away.